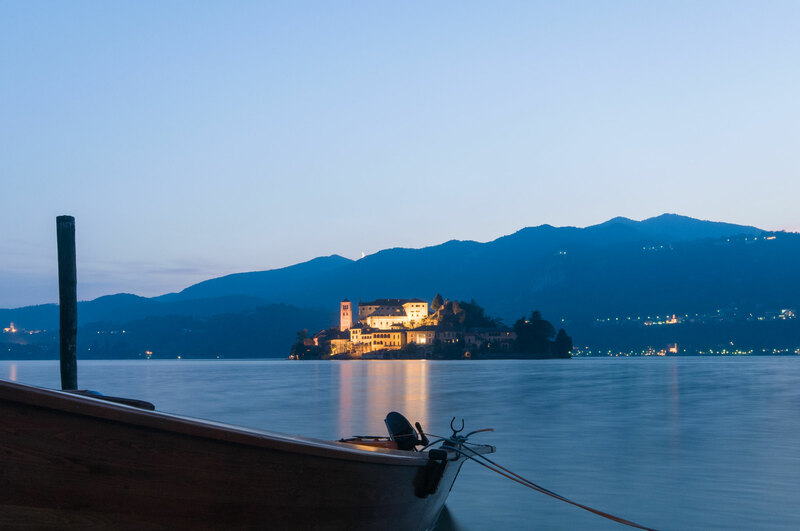 Perhaps the most romantic Lake in Italy, with his heart beating in the small village from which it takes its name Orta San Giulio. 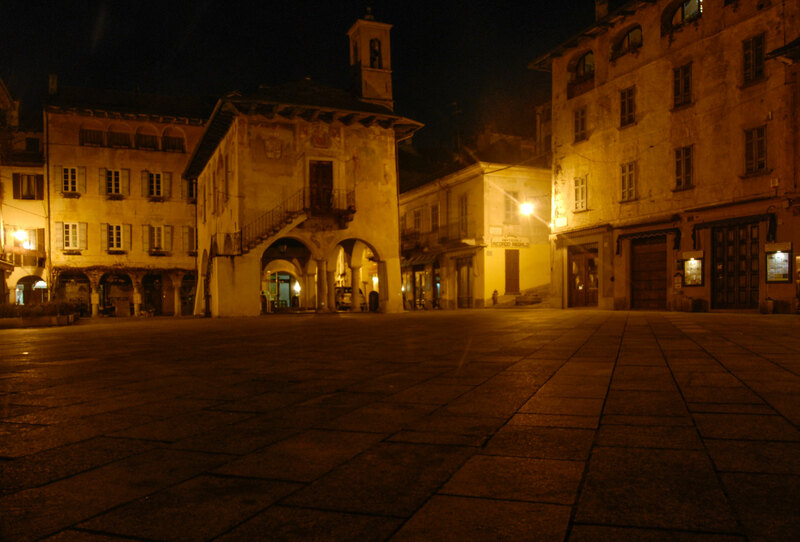 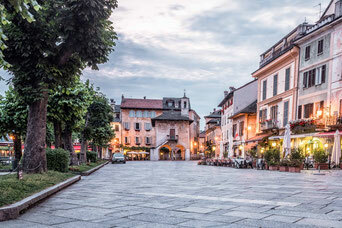 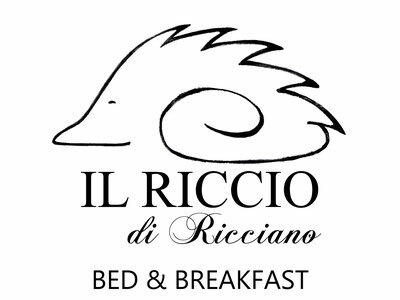 Surrounded by narrow streets, frescoes and nineteenth-century buildings you can enjoy a rich aperitif in the square, with an amazing view of the island of San Giulio. 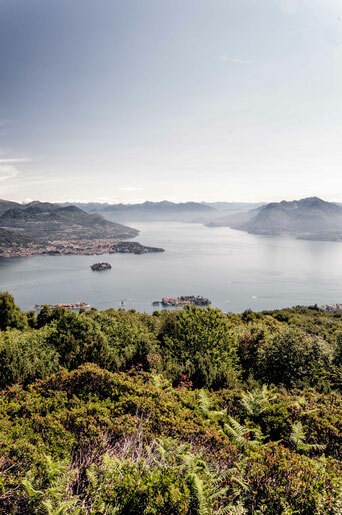 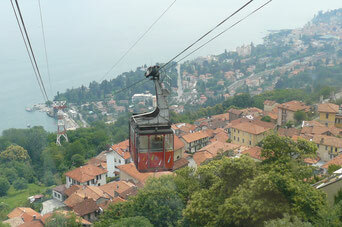 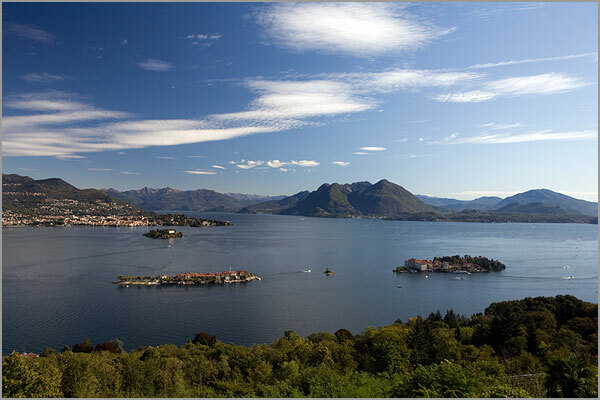 And then take a romantic walk overlooking the lake until the Sacro Monte di Orta dedicated to Saint Francis of Assisi. 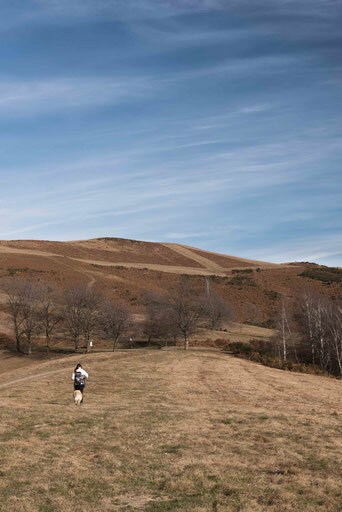 And in winter with the snow the landscape is transformed and leaves space for the athletes. 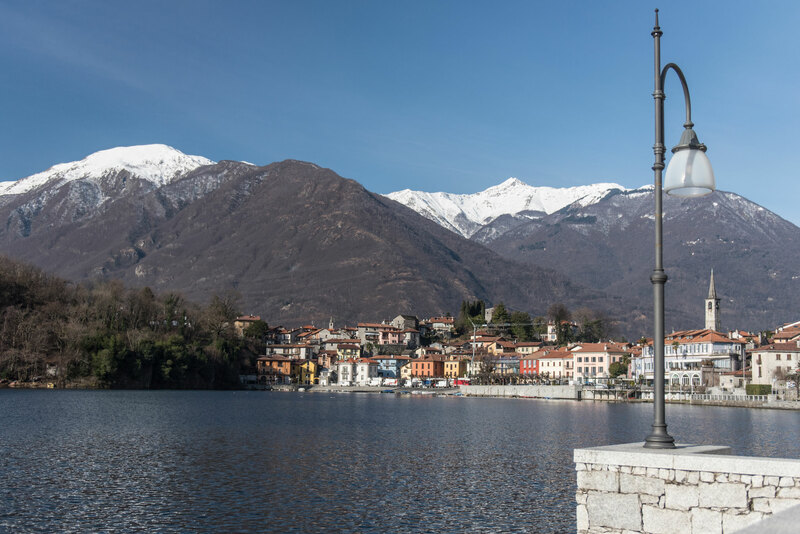 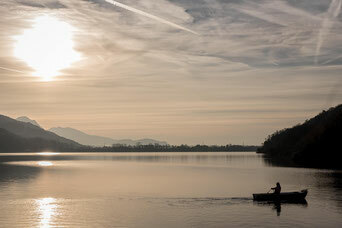 The waters of this lake are among the cleanest in Italy; For this reason it is a destination for tourism offering numerous opportunities for water sports, and it is also one of the favorite destinations for fishing lovers. 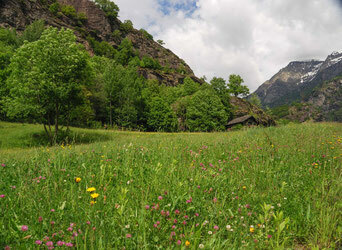 Protected natural area, fully within the boundaries of the VCO province, was established to preserve the wildest area of the Alps and Italy. 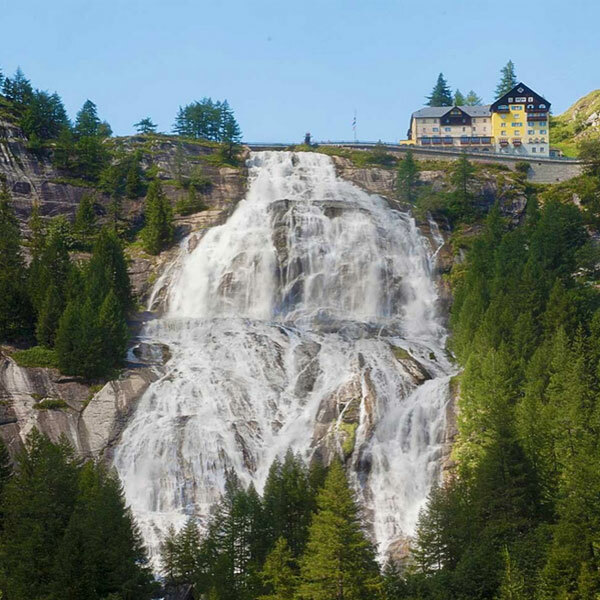 An immense territory without human settlements, where the Alps offer a unique and unforgettable landscape.